Brute Fitness CrossFit in Gadsden, Alabama. These featured blog posts should either get you motivated to start your fitness journey or inform you about the happenings in the fitness world. 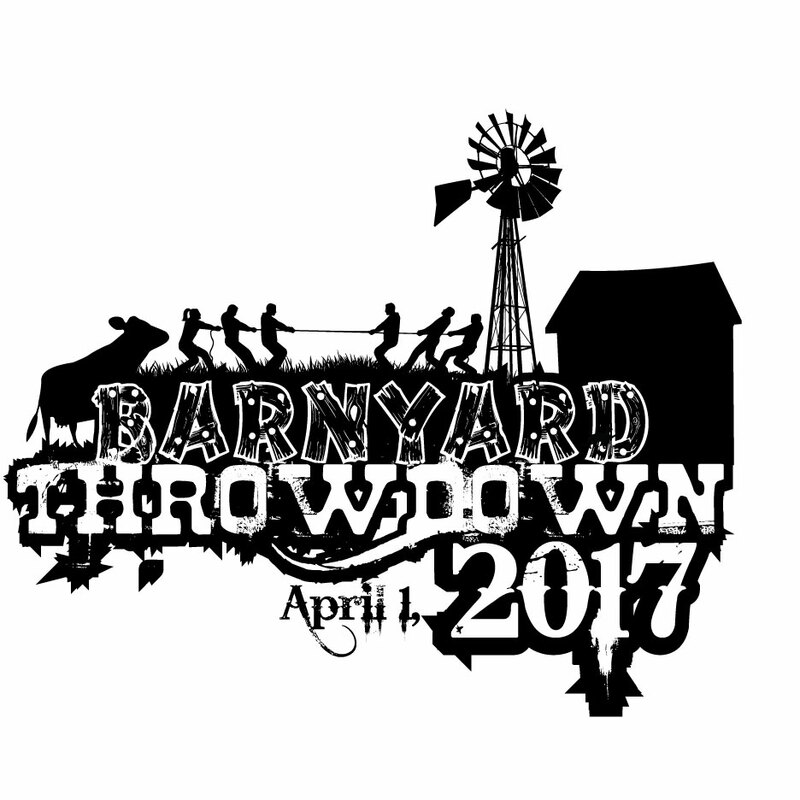 Check out Our competition coming up on April 1, 2017 for all the info on the Barnyard Throwdown.